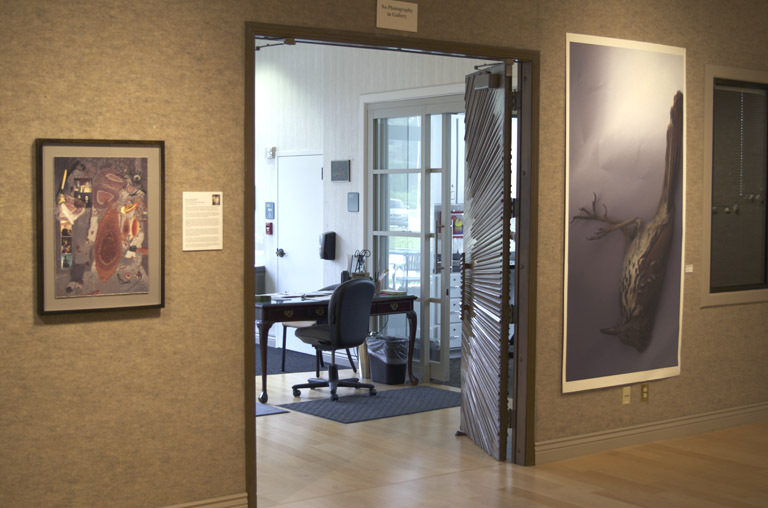 The Healthy ArtStyles exhibition was curated by Tyrus for the Webber Gallery on the Ocala campus of the College of Central Florida. 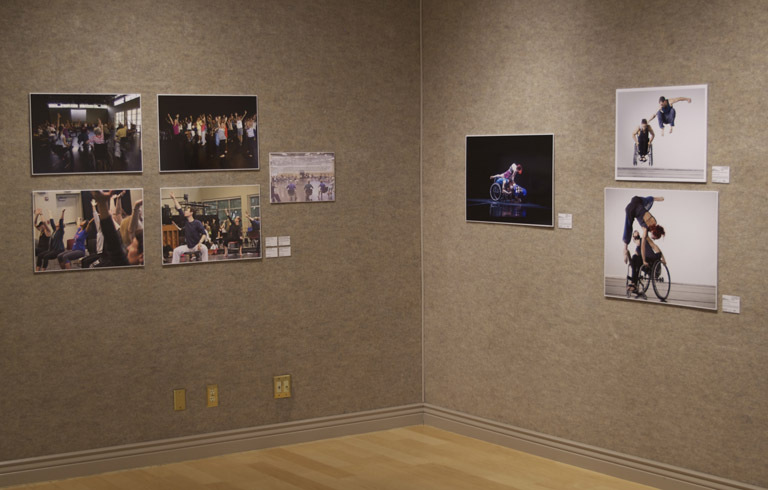 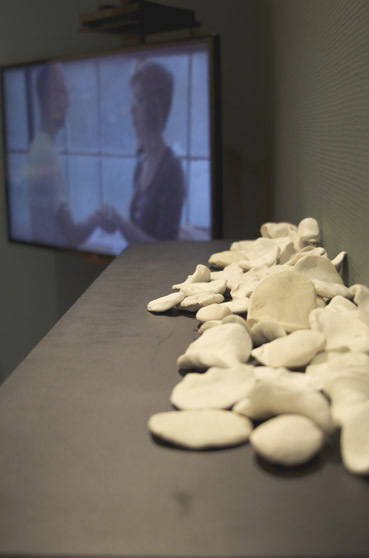 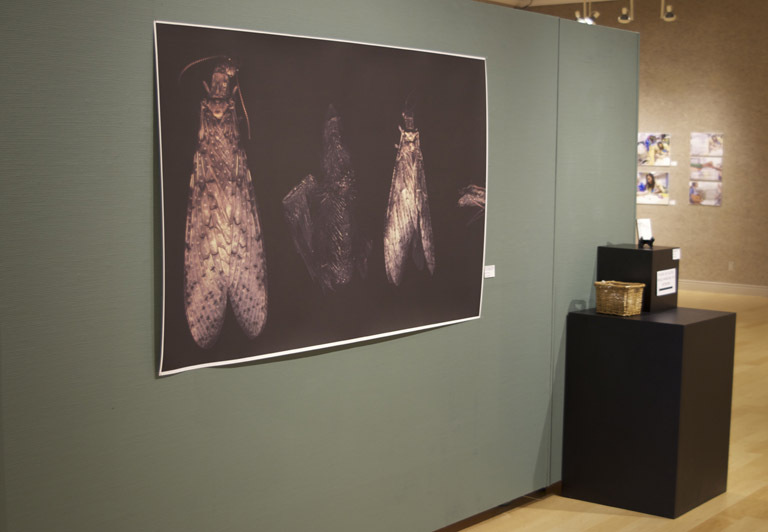 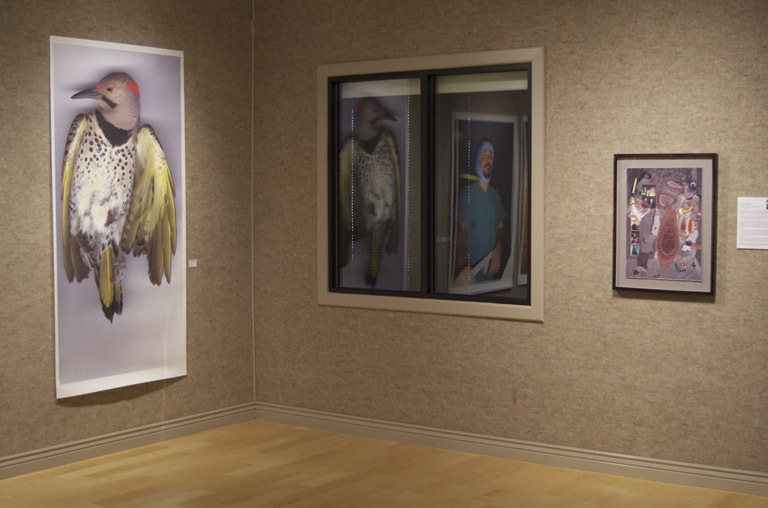 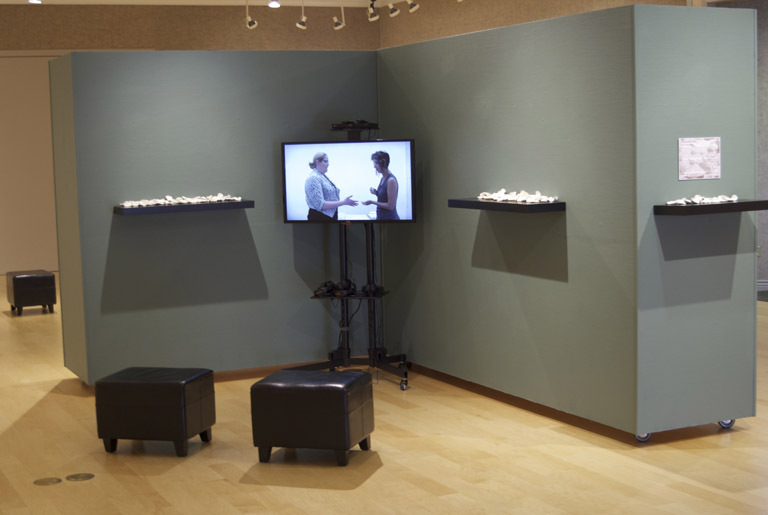 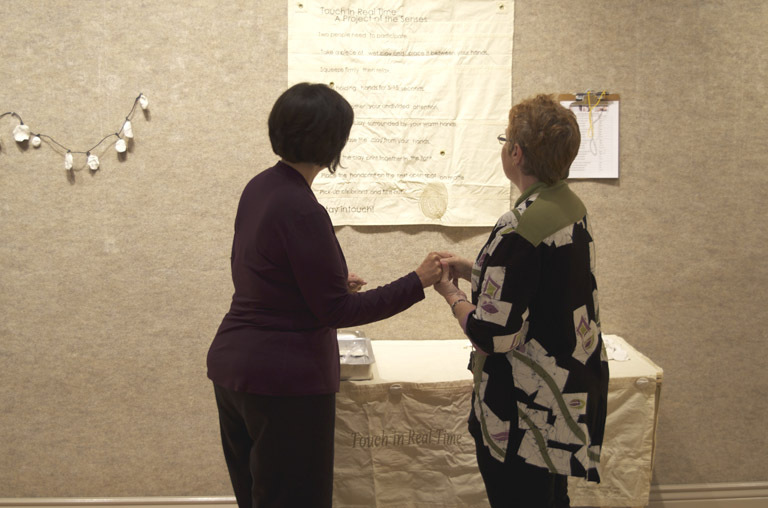 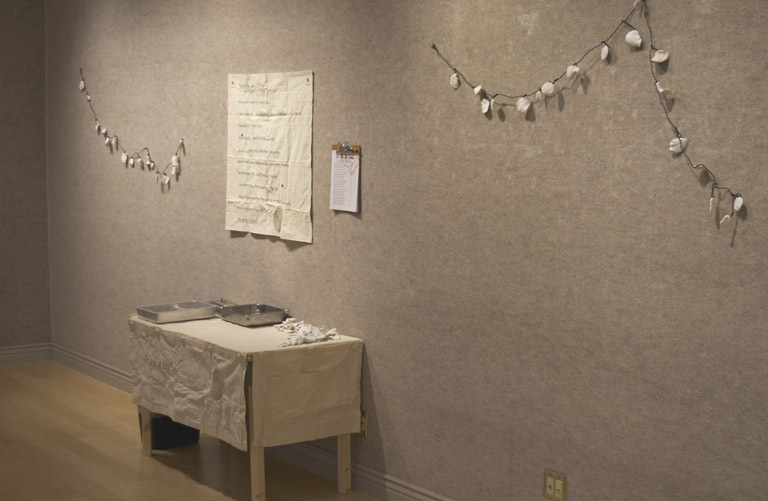 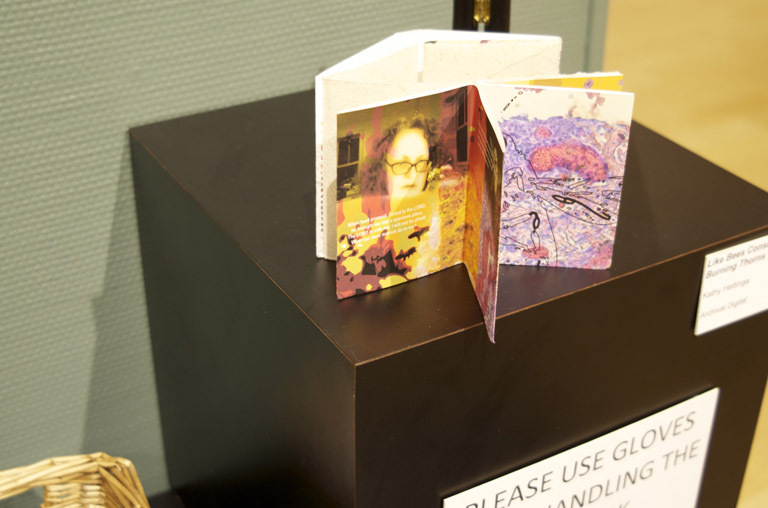 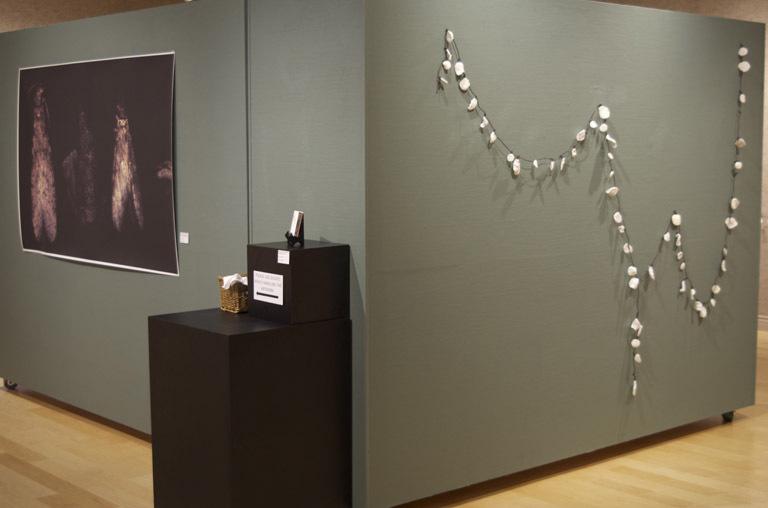 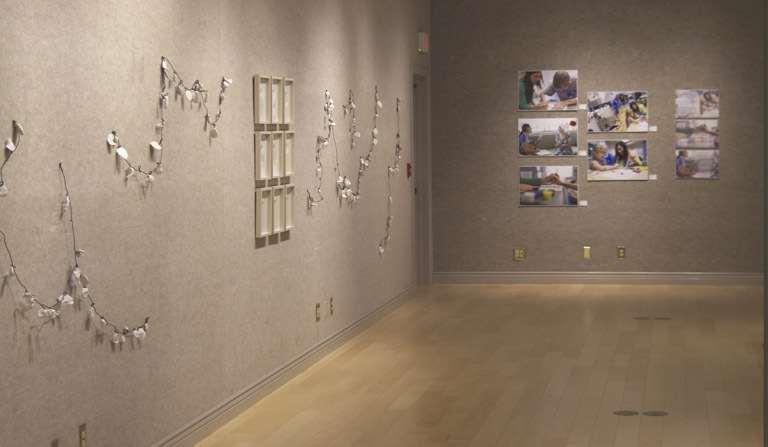 The Fall 2014 exhibition was created to be on display during a performance of the AXIS Dance Company, which is one of the groups and artists featured in the exhibition. 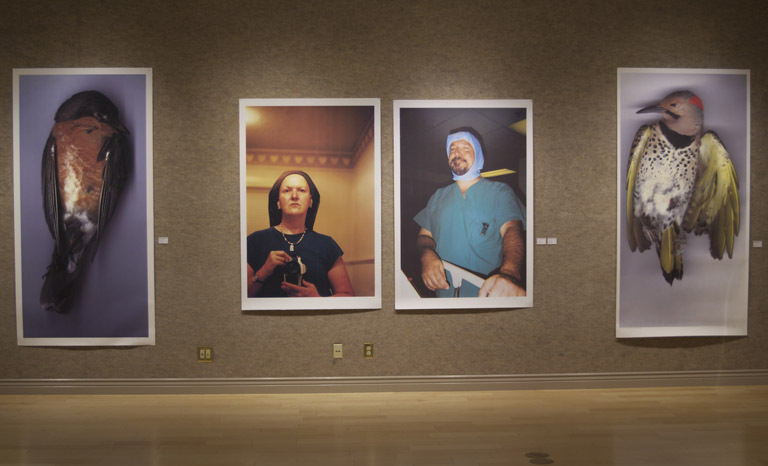 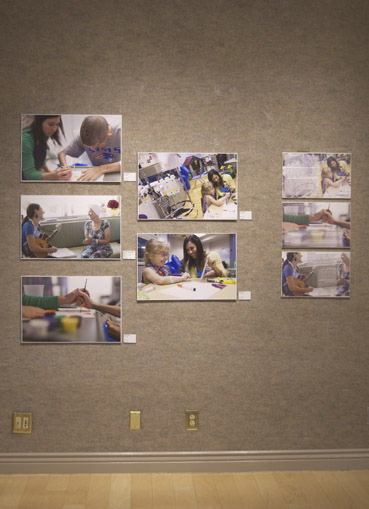 Also featured are photographs from the UF Health Shands Arts in Medicine programs and work from artists Holly Hanessian and Kathy Hettinga. 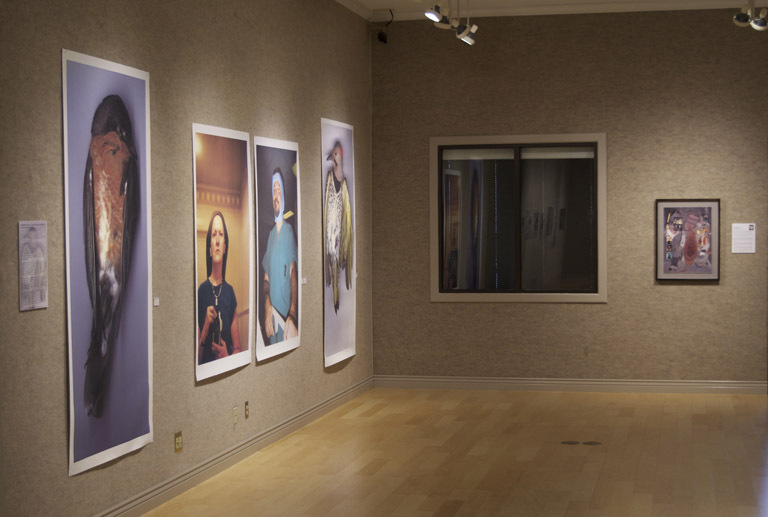 All works in the exhibition retain the copyright of the artists and should only be used with their express permission.